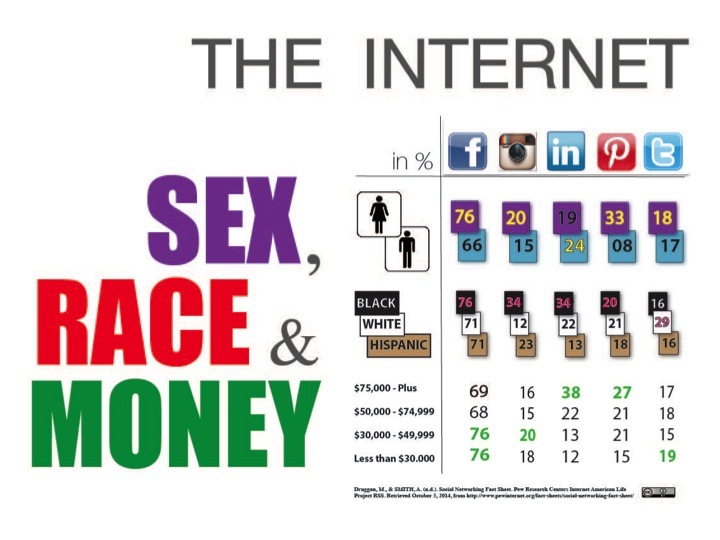 Infographic of a boring spreadsheet. 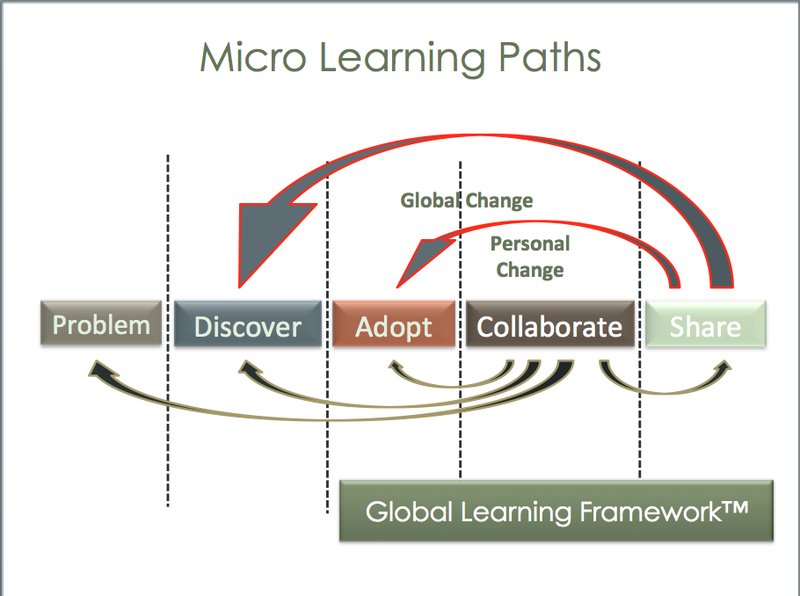 The idea is to set the learner on a host of sociologically complex questions that are not necessarily answered in the Infographic but rather why these numbers are the way they are. Adobe InDesign and Illustrator. 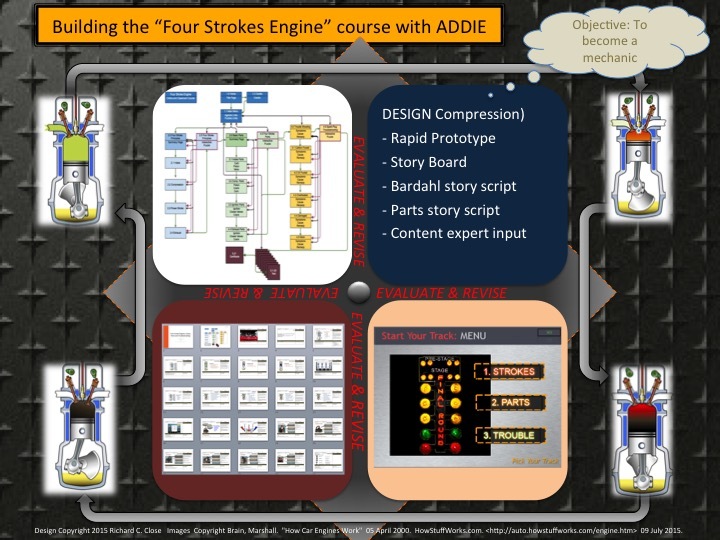 This Infographic is on the ADDIE process of developing the Four Stork Engine Captivate 7 course. For fun there is a graphical parallel between the ADDIE process and four stroke process with the constant methods of evolution being a metaphor or engine timing. Adobe Photoshop and Microsoft PowerPoint.